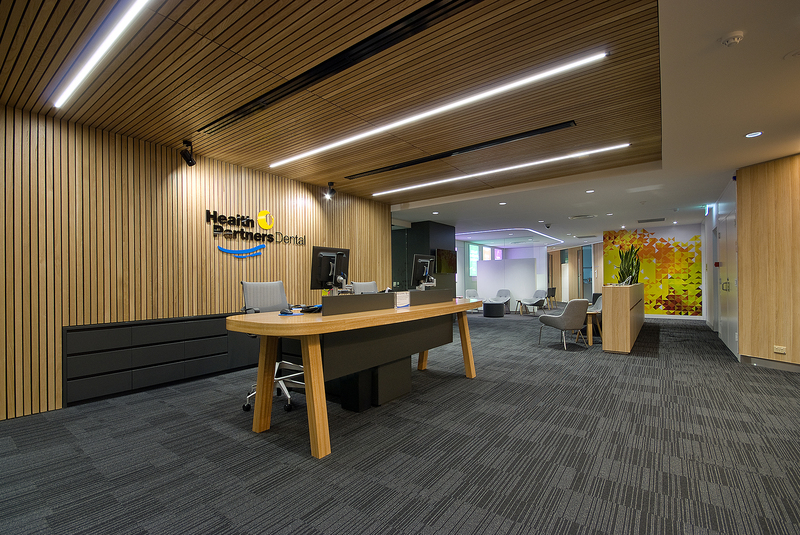 Full interior design services for the establishment of Health Partners CBD Dental Clinic incorporating 20 surgeries and associated CSU, patient services and staff facilities. 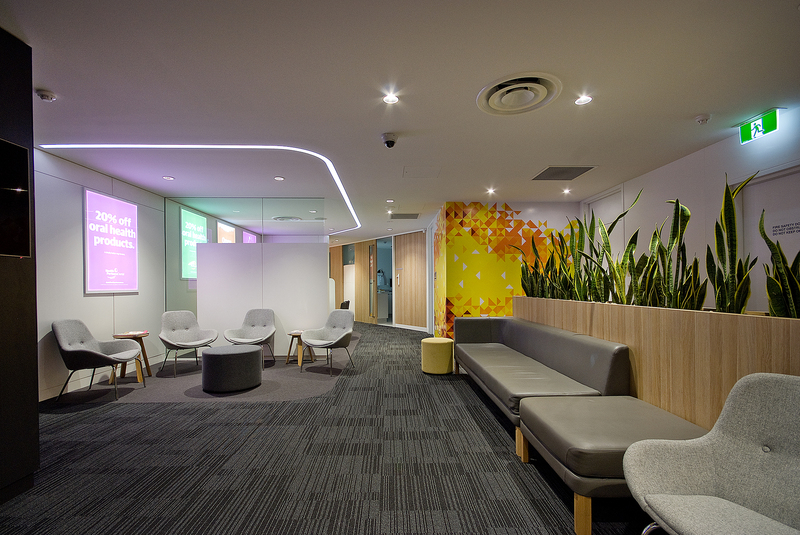 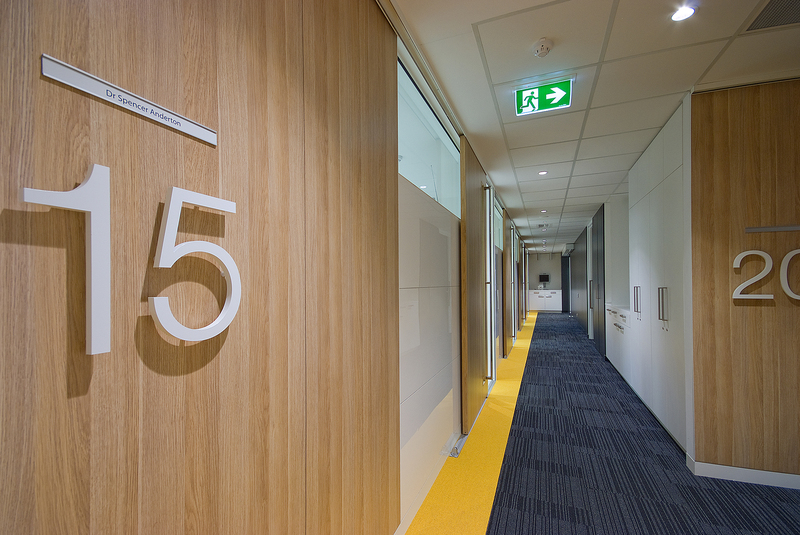 The new dental clinic incorporates non-traditional front-of-house client facilities which reflects a warm, semi-domestic friendly and non-threatening environment. 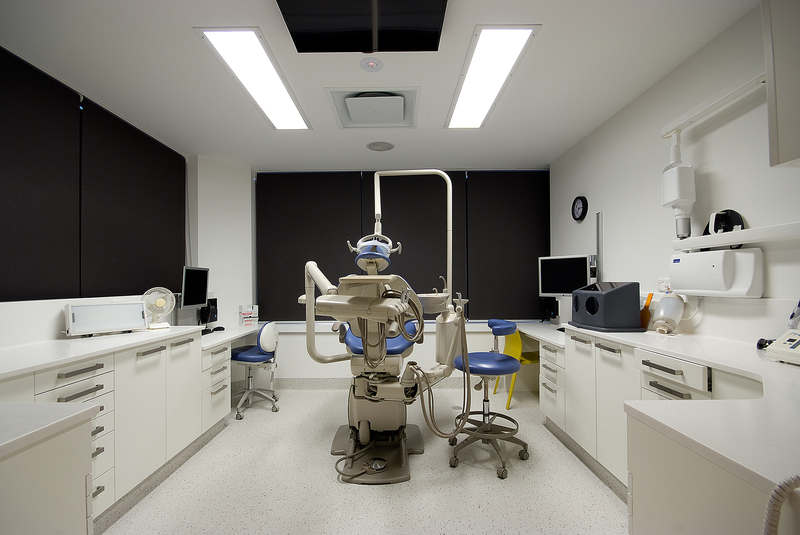 Patient first philosophy continues throughout the facility with state-of-the art dental services and equipment which ensures the highest level of care and an efficient delivery of services.